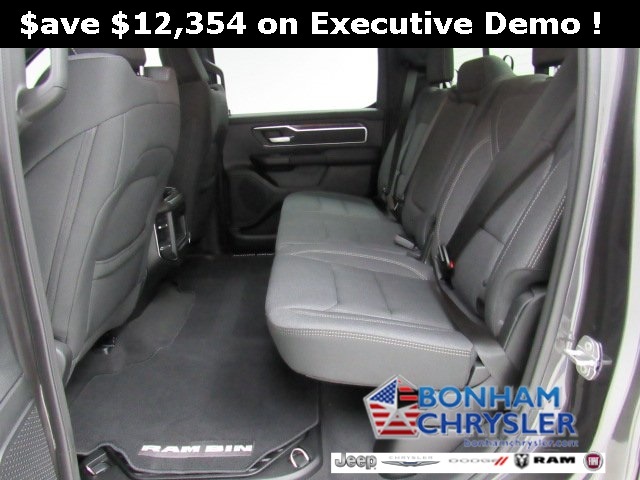 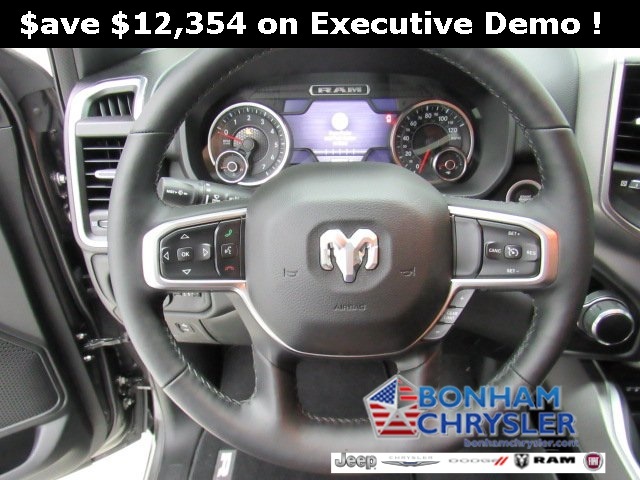 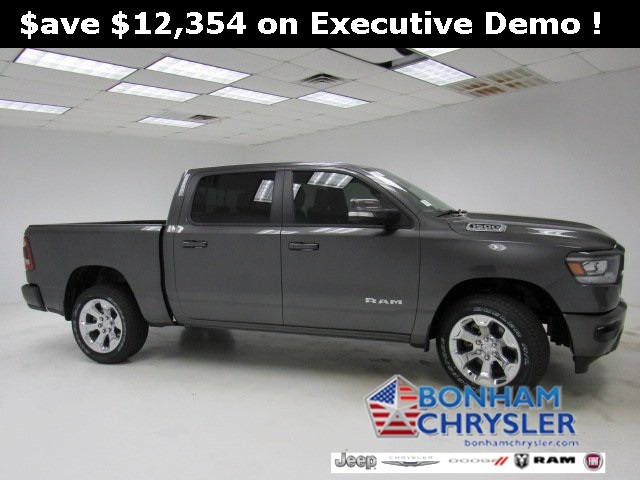 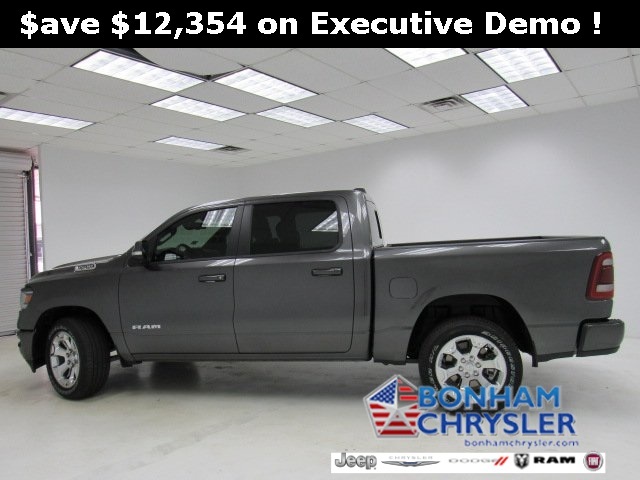 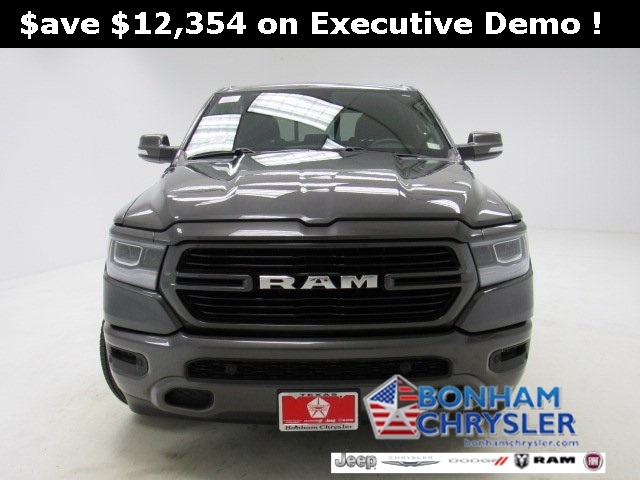 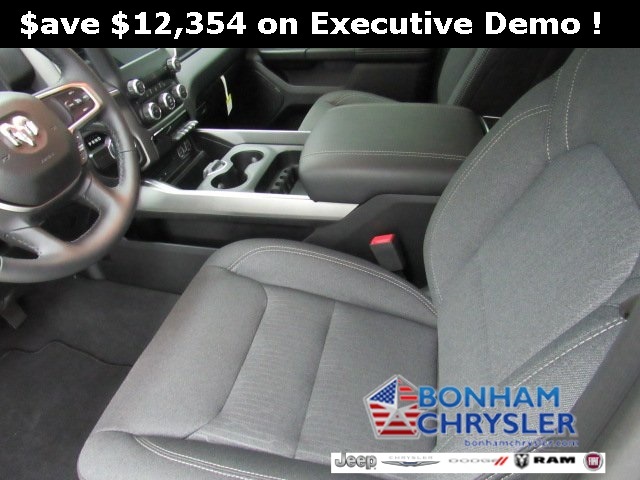 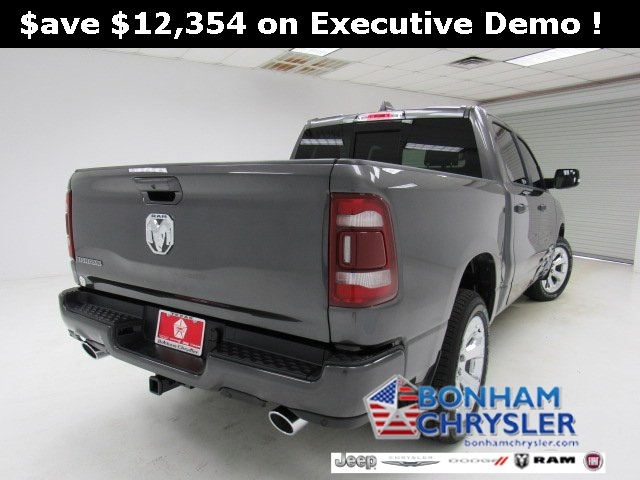 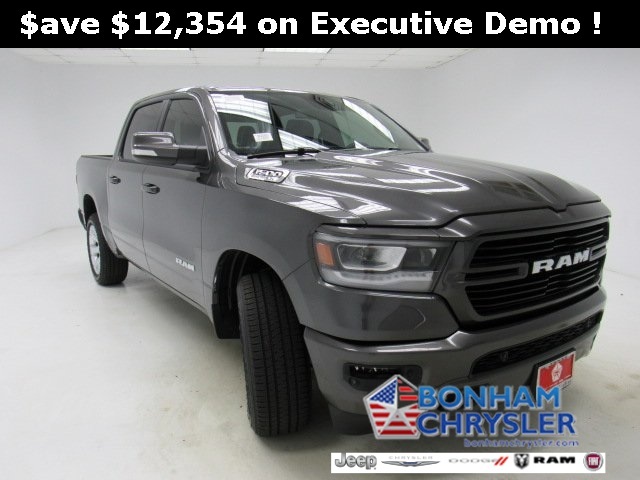 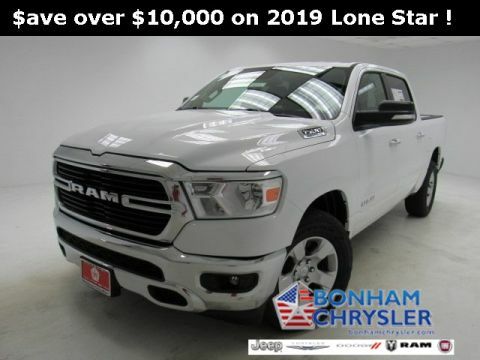 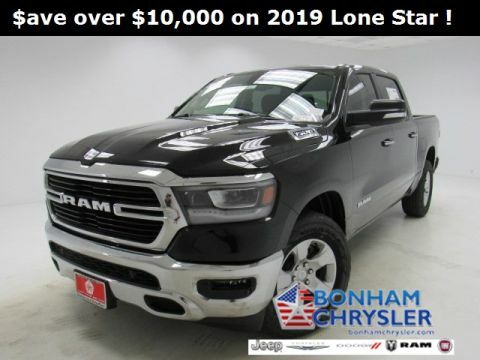 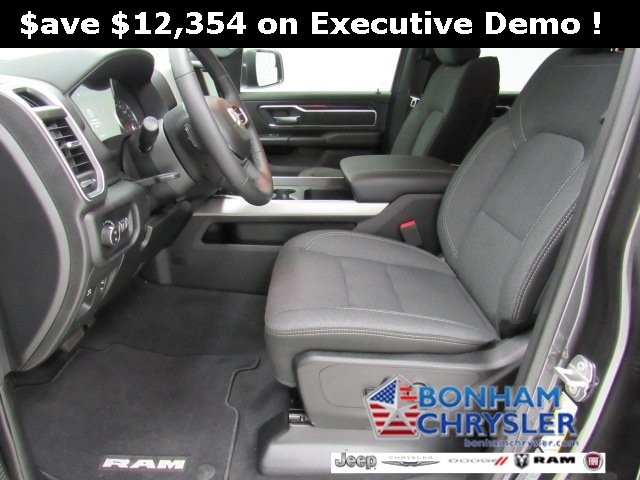 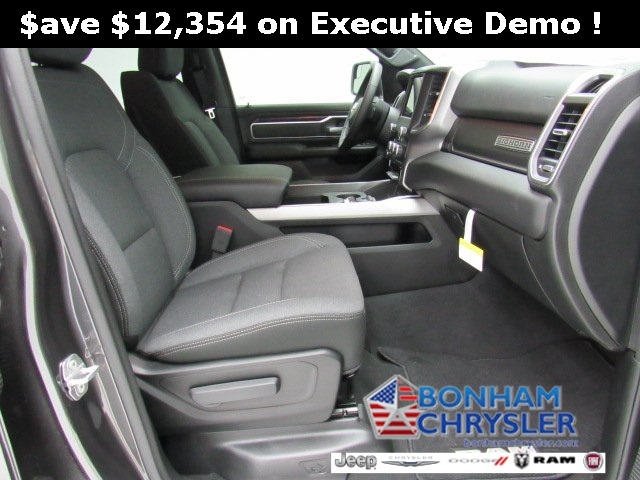 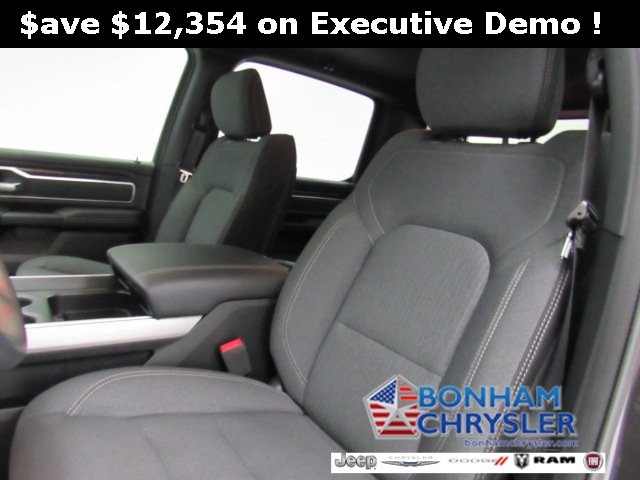 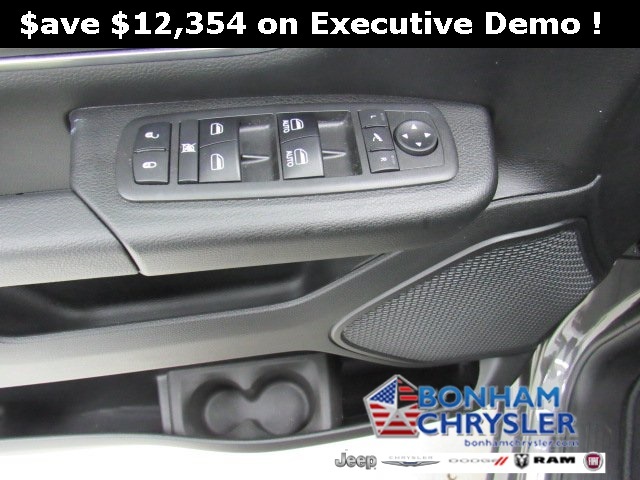 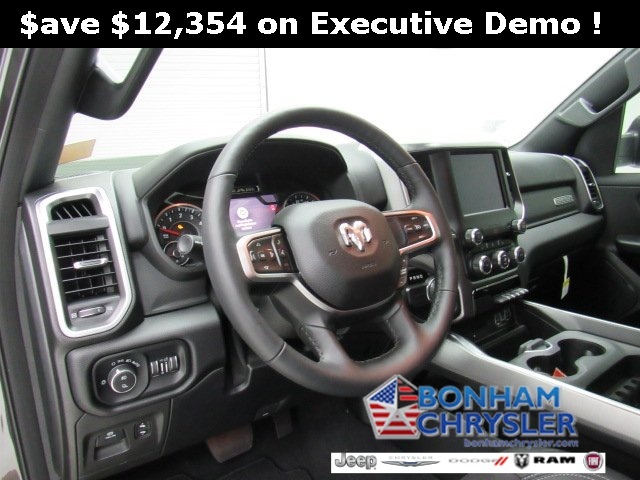 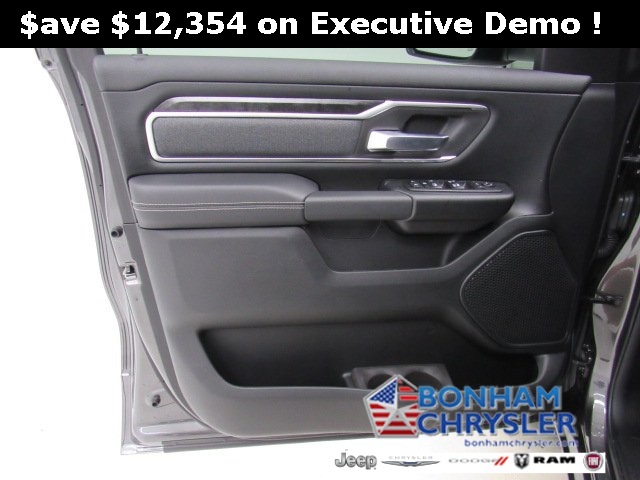 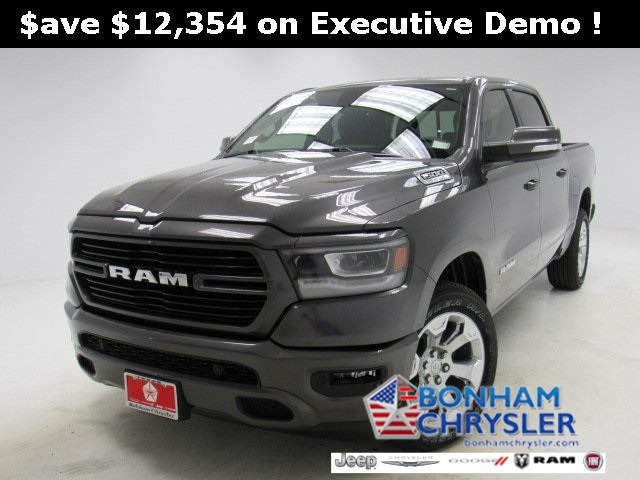 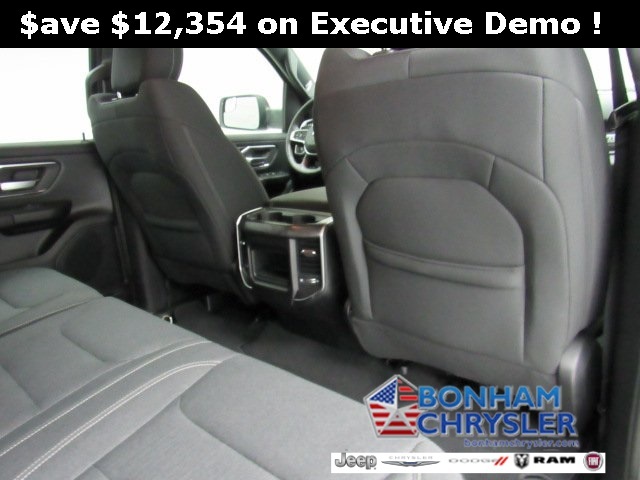 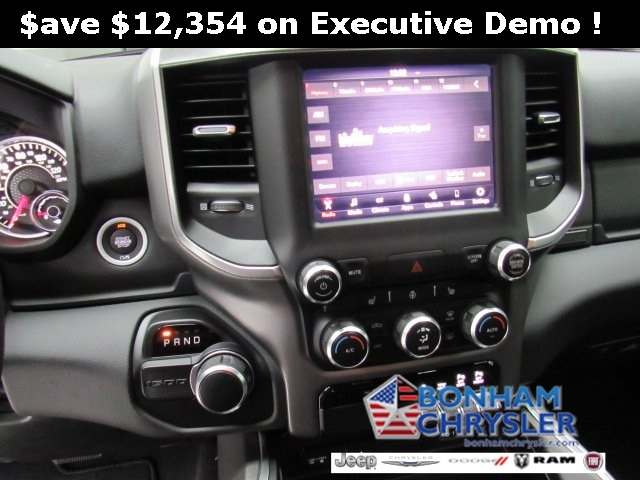 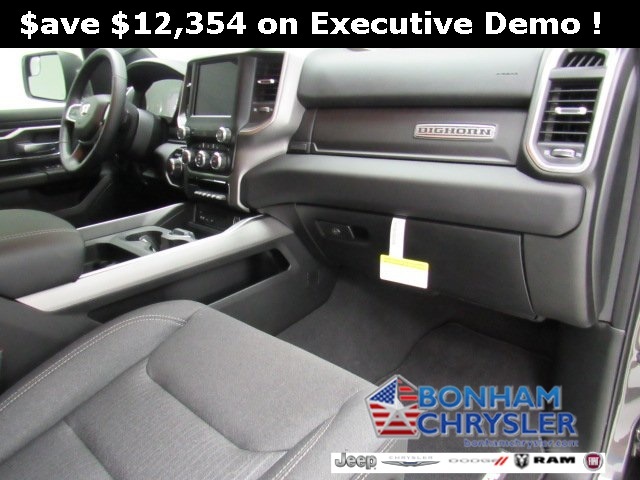 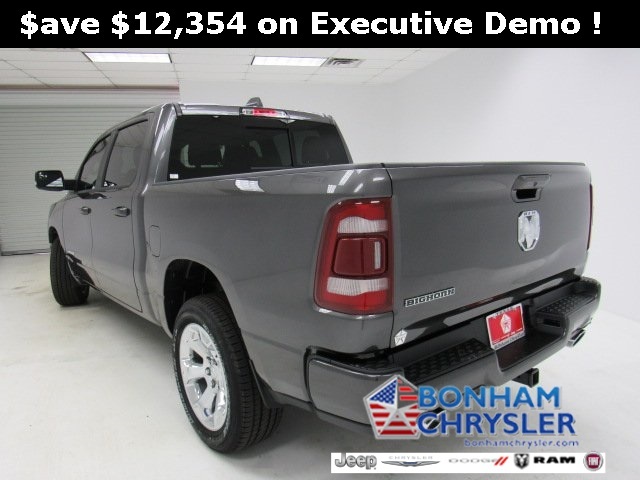 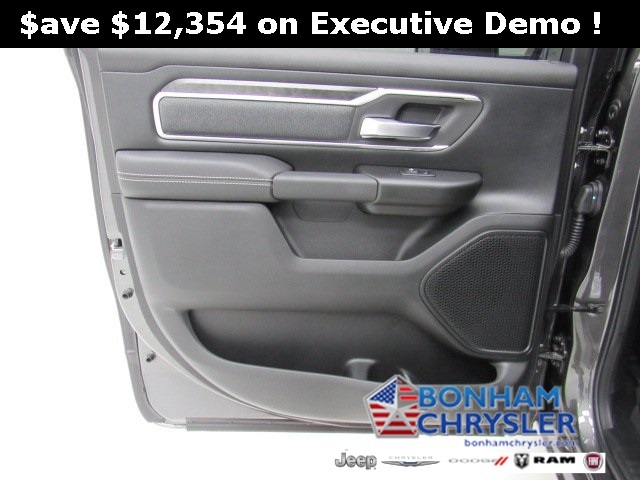 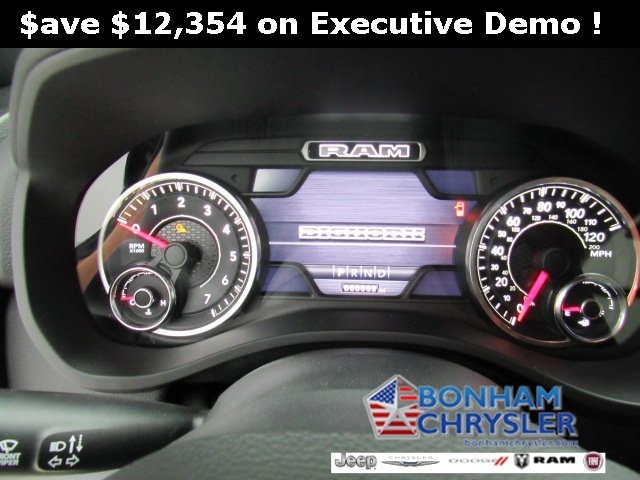 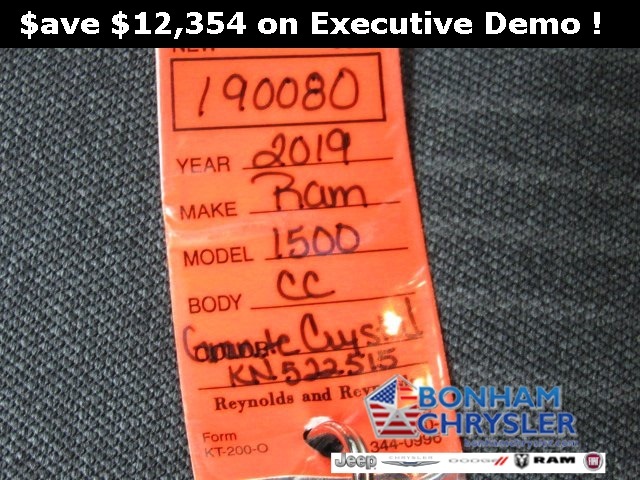 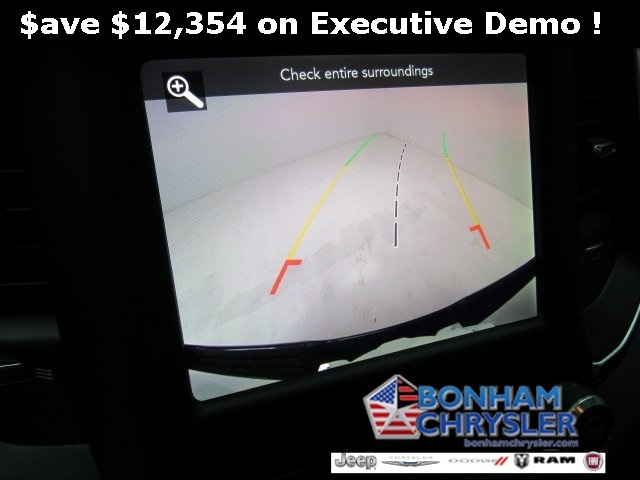 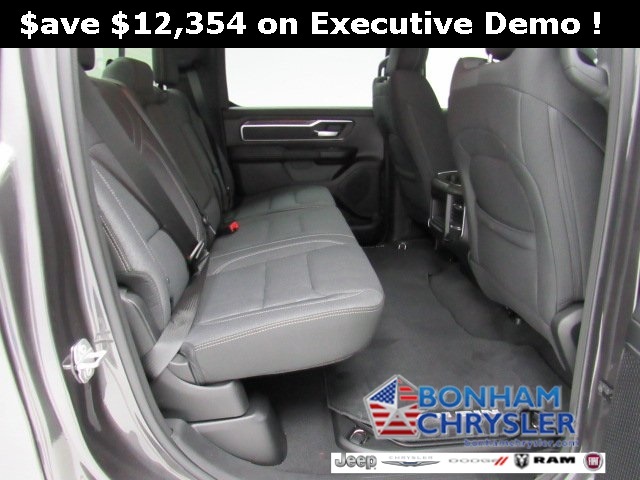 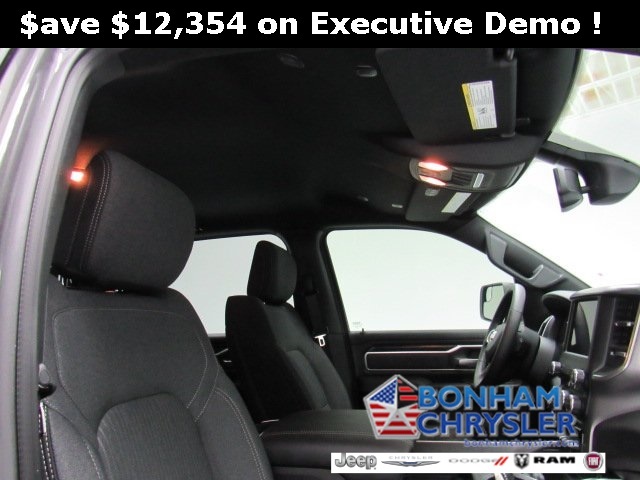 Heated Seats, Bed Liner, Hitch, iPod/MP3 Input, Back-Up Camera, PREMIUM LIGHTING GROUP, SPORT APPEARANCE PACKAGE, QUICK ORDER PACKAGE 25Z BIG HORN/LONE. 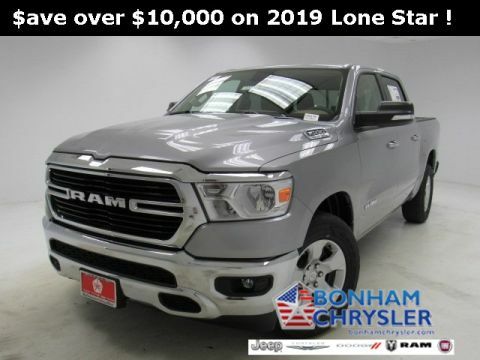 BIG HORN NON-BSG LEVEL 2 EQUIPMENT GR. 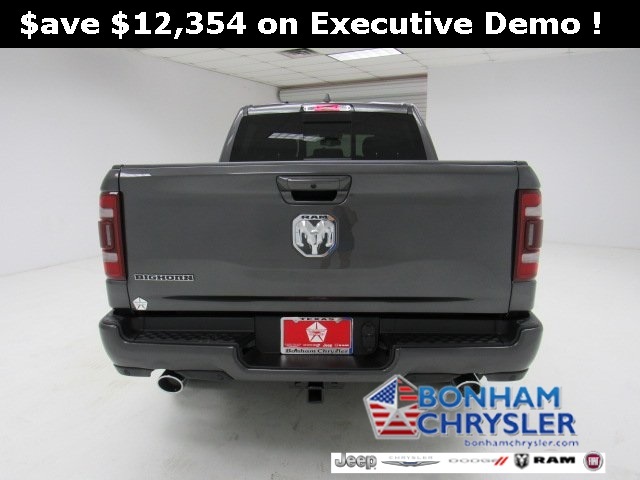 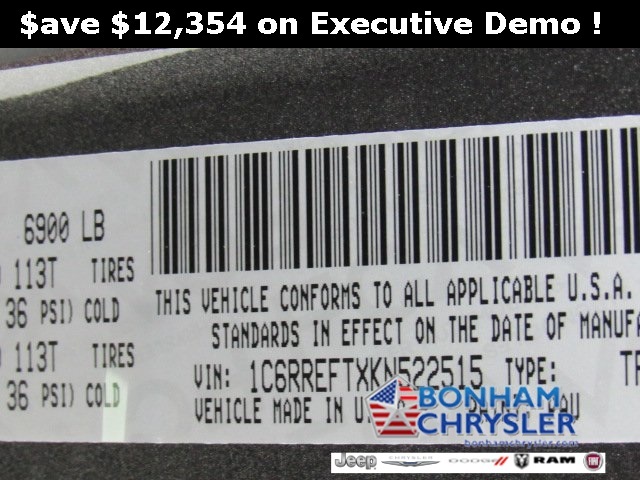 FUEL EFFICIENT 22 MPG Hwy/15 MPG City!